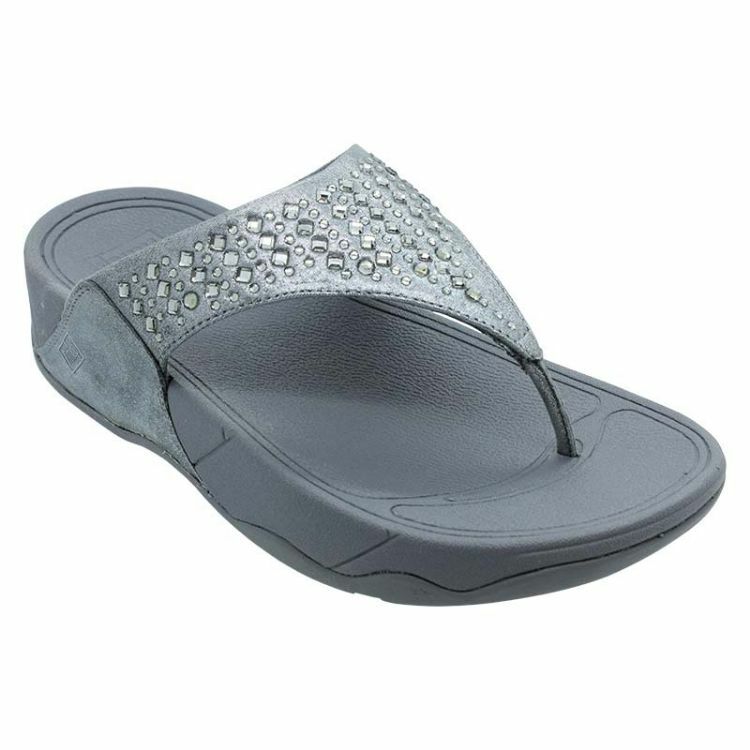 Put your pedal to the metal in these Novy metallic shoes that simply can’t be missed. 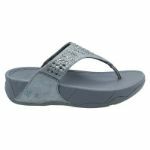 These lightly padded FitFlops offer a Microwobbleboard midsole, designed to tone your legs as you wear them, as well as keep you feeling comfy. 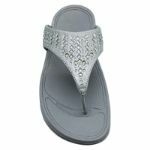 Meanwhile, the gem detailing across the top of the sandal adds a touch of low key glamour for every occasion.